Shaunté has worked in the health care industry since 2010. She is trained in lean and Six Sigma, and assists clients in building problem solving capability through the development of people. Shaunté began her career as a mechanical engineer before beginning her career in health care as a performance excellence specialist at UCLA Health System. In this role, she led significant improvements in patient satisfaction, call bell response, missing and incorrect orders, discharge times, patient and staff communications, and scheduling and charges. In addition, she worked on the performance excellence team at Stanford Hospitals and Clinics and served as Kaizen Promotion Office manager of the cancer and cardiovascular service lines. In this role she led improvements of clinical pathways, reduced unnecessary variation of cancer treatments, improved clinic scheduling, and designed a new patient-centered cancer center and processes. 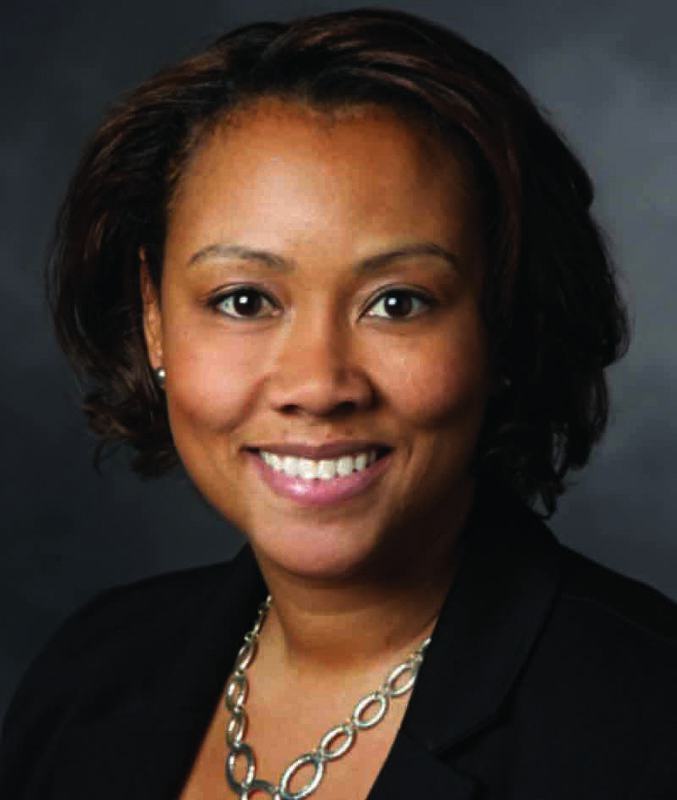 Shaunté served as a principal at Rona Consulting Group (RCG) until it combined with Moss Adams in 2017. RCG’s founders were early adopters of the Toyota Management System in the health care setting. Shaunté is a Lean Six Sigma Green Belt and holds professional certificates in project management, systems engineering, lean practice, and executive leadership.